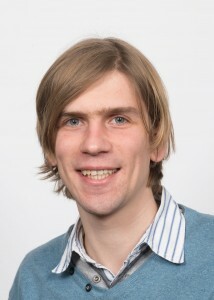 My name is James Streetley and I am a scientist living in Edinburgh but working in Glasgow. I work for the MRC-University of Glasgow Centre for Virus Research, as a structural biologist. To find out more about my work, check out my CV. Outside of science, I’m a triathlete, so blog posts contain plenty of “swim, bike, run”. I am also interested in photography, travel, theatre and scuba-diving, so blog posts may contain any of the above (or none at all!). The photo used for the header of this site changes from time to time. The current picture shows the soft-bound version of my PhD thesis before examination, submitted 19th June 2014.